The words “we will never forget you,” and, “thoughts and prayers,” are what we say and often genuinely mean when tragedy strikes. Then life moves on. Nevertheless, in your case, and in the case of your fellow Israeli soldiers who went missing in action, the sincerity of those words withstood the test of time and the ever-increasing distractions of our daily lives. We truly never forgot you. Millions of Jews worldwide whispered prayers on your behalf each Shabbat and on the holidays. In my travels, I have seen more than a few synagogues that had empty chairs representing the absence of you and your comrades, and many families did the same at their Passover Seder each year. Truth be told, I would often recite the prayer for your safe return by rote. However, many times, I would pause and sadly wonder how your parents and loves ones are managing without information and without closure. Your return to our sacred land is very personal to those of us who prayed for you over the years. We are comforted that your loved ones will finally be able to bring your body to burial, and continue to hope and pray for the return of the others who are missing in action, hopefully alive and well. 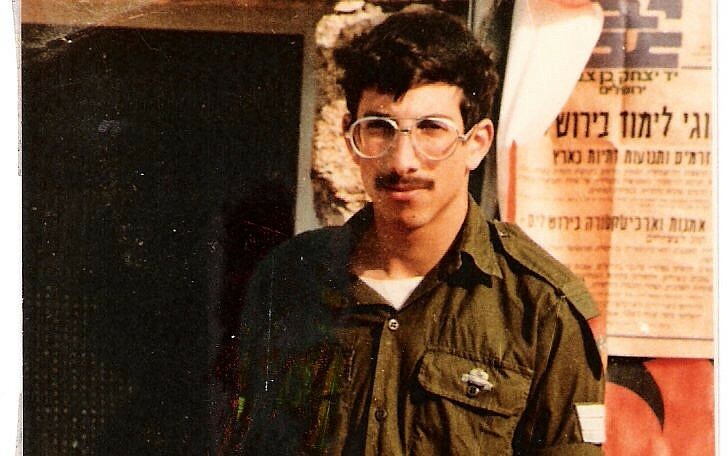 I wish that I was able to participate in your funeral in person, but I will pause at the time of your burial to honor your service and your ultimate sacrifice on behalf of our people and our land, and will visit your gravesite the very first day of my next trip to Israel. May your holy soul forever be blessed. Rabbi Yakov Horowitz, Founding Dean of Yeshiva Darchei Noam of Monsey and Director of The Center for Jewish Family Life/Project YES, is a innovative educator, author, and child safety advocate. He published child safety books that are in 80,000 homes in three languages as well as beginner Gemara/Talmud & Chumash/Bible workbooks. 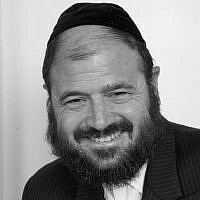 Rabbi Horowitz conducts child abuse prevention and parenting workshops in Jewish communities around the world and received the prestigious 2008 Covenant Award in recognition of his contribution to Jewish education.